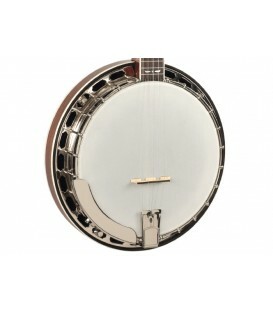 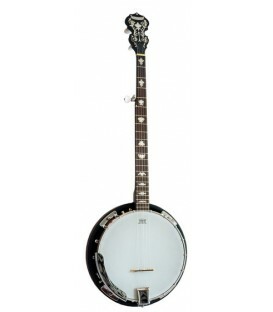 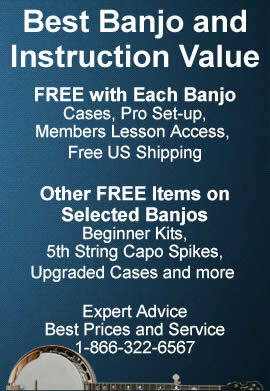 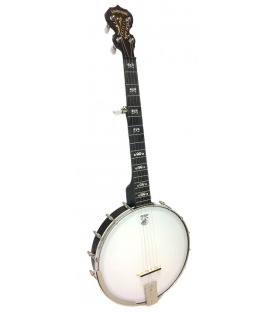 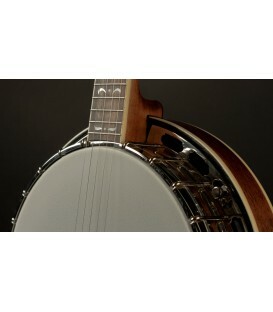 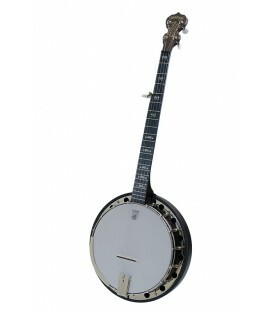 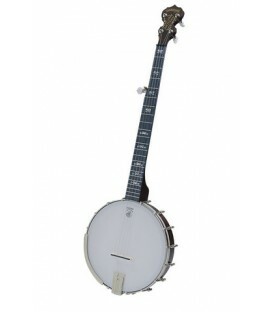 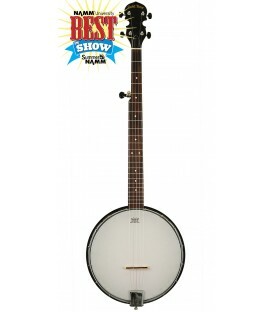 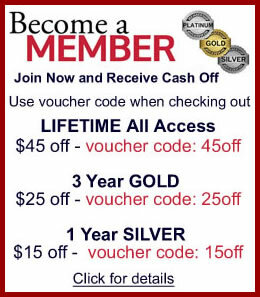 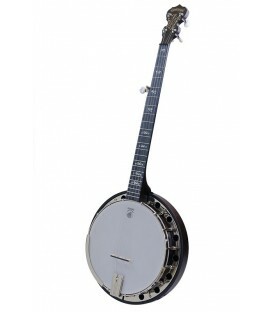 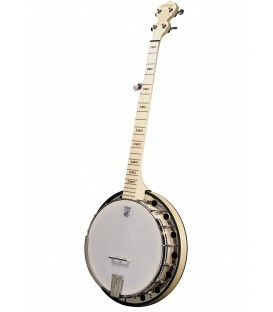 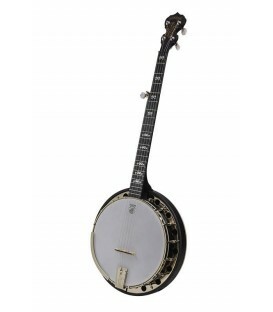 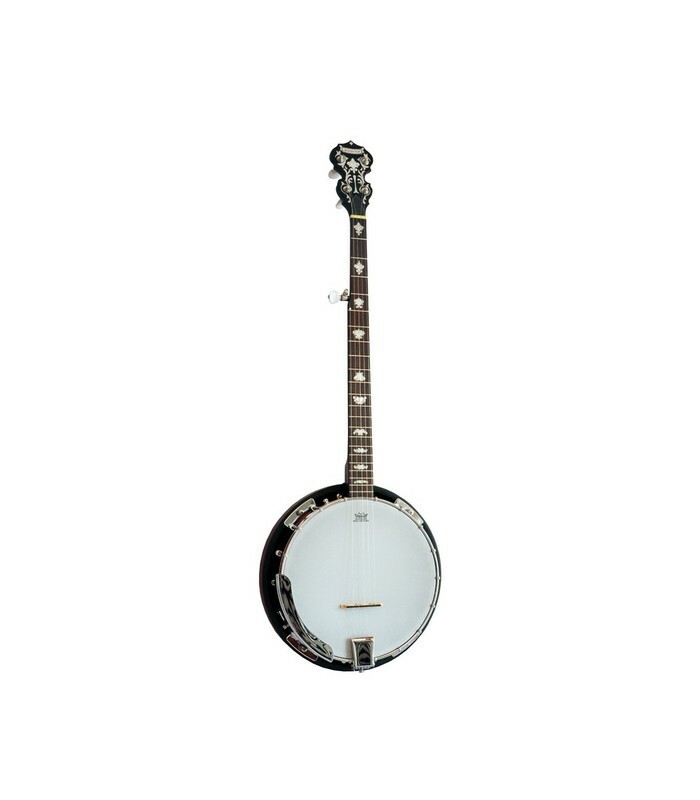 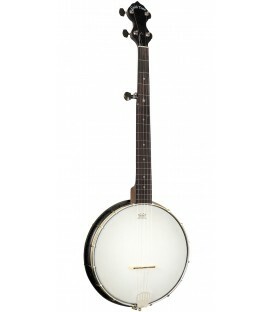 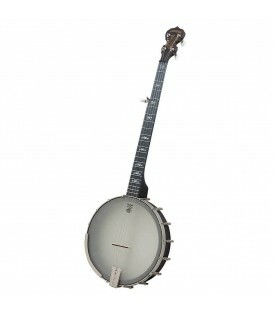 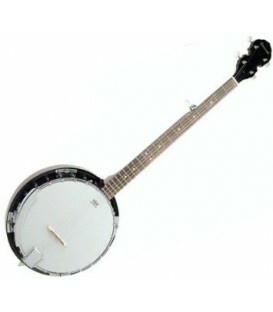 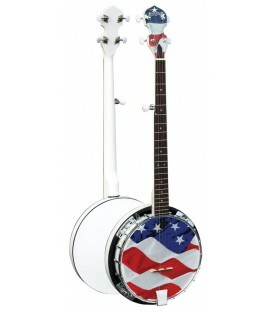 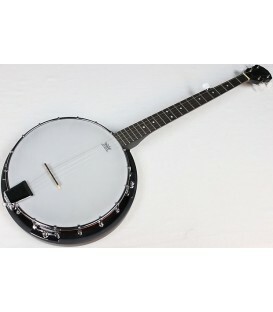 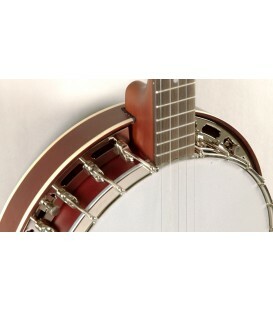 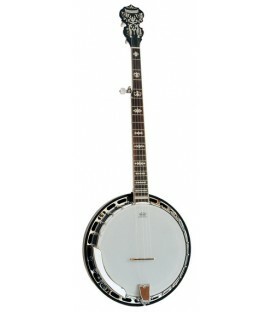 A fantastic new model and is perfect for learning to play the 5-string banjo 3 finger bluegrass style. 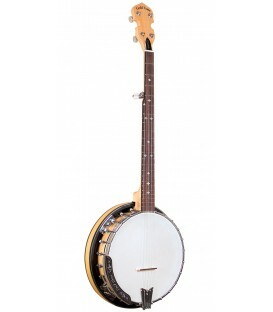 The Morgan Monroe RT-BIDX Bingo Deluxe has a lot of features reserved for more expensive banjos and comes with a 10 year warranty. 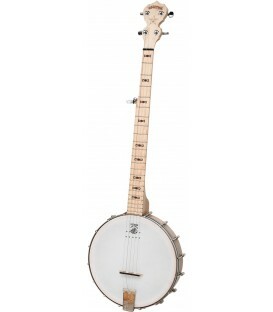 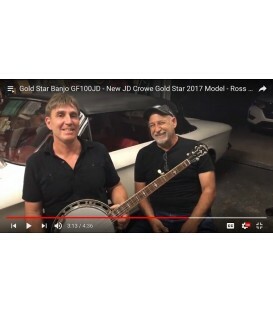 This banjo has a professional look and great tone for a very in the budget price for a 5-string bluegrass banjo to learn on.